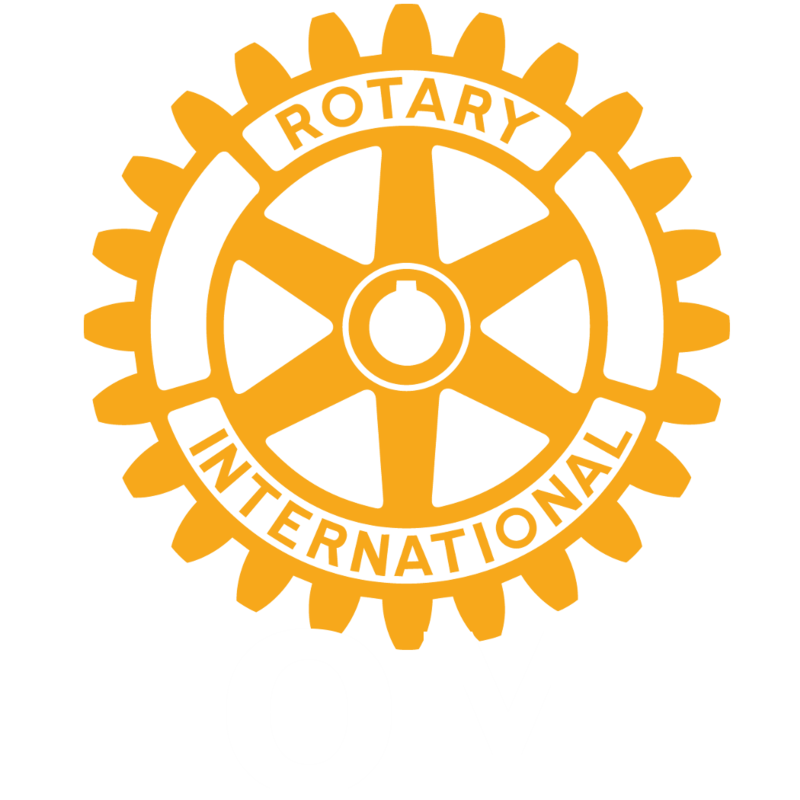 Rotary is one of the largest and most influential humanitarian service organisations in the world. Rotary’s 1.2 million members worldwide belong to more than 34,000 Rotary Clubs in more than 200 countries and geographical areas. As volunteers, Rotary members have been serving the needs of communities worldwide since 1905. 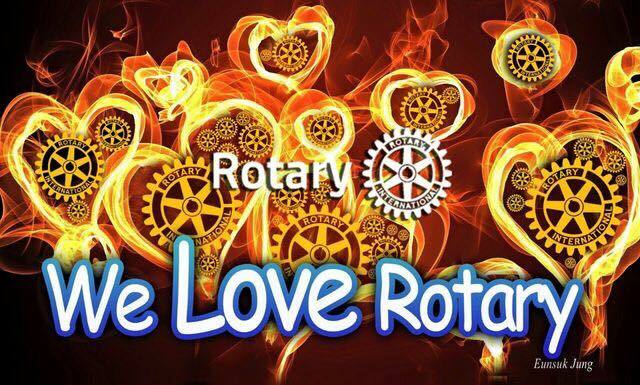 Rotary is a global network of business, professional and community leaders. Through volunteer service, the women and men of Rotary build friendships and enlarge their circle of business, professional and community acquaintances. Rotary promotes peace and international understanding through its educational and humanitarian programmes. Rotary sponsors the largest privately funded international scholarship programme in the world. Since 1947 Rotary has contributed roughly $500 million to fund 38,000 students from 100 countries. These cultural ambassadors use the skills they aquire abroad to help their communities. This is an exciting yet challenging time. Rotary and its partners have reduced polio cases by 90% worldwide.